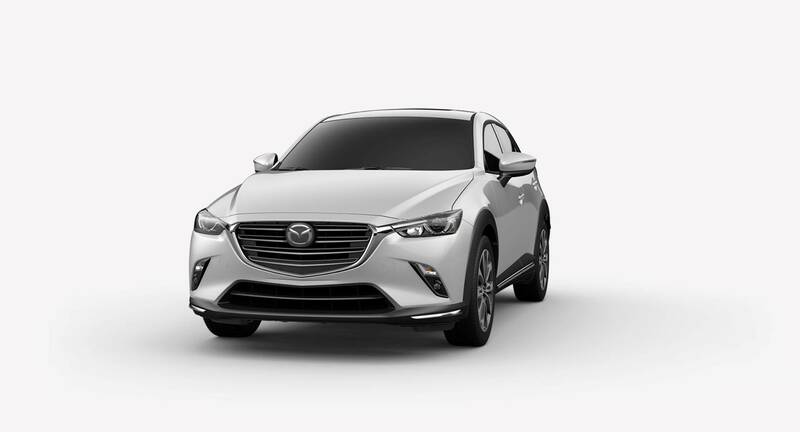 Home » Mazda CX-3 » What Exterior Colors are Available for the 2019 Mazda CX-3 Lineup at Cardenas Mazda in Harlingen TX? What Exterior Colors are Available for the 2019 Mazda CX-3 Lineup at Cardenas Mazda in Harlingen TX? Thanks to a slew of updates, upgrades, enhancements and improvements, the 2019 Mazda CX-3 lineup has arrived here at Cardenas Mazda in Harlingen, TX, as the absolute best choice for anyone in the market for a new subcompact crossover SUV. That means the decision to purchase a new Mazda CX-3 at Cardenas Mazda is an easy one. The only tough decision you’ll have to make is deciding which exterior color you’re going to choose. And that’s a decision we’re going to help you make right here with this exterior color options gallery for the 2019 Mazda CX-3. The 2019 Mazda CX-3 lineup features eight exterior color options to choose from – Machine Gray, Soul Red Crystal, Snowflake White, Ceramic, Titanium Flash, Deep Crystal Blue, Eternal Blue, and Jet Black. You can see what all 8 look like below. 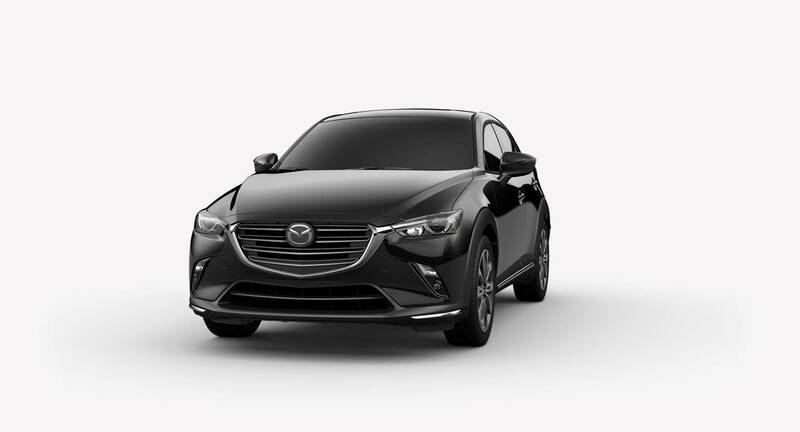 For more on the 2019 Mazda CX-3 lineup and all of our other new Mazda models, please contact our staff here at Cardenas Mazda in Harlingen, TX. What colors does the Mazda CX-9 have? What Exterior Colors are Available for the 2019 Mazda CX-5 Lineup at Cardenas Mazda in Harlingen TX? This entry was posted on Monday, November 19th, 2018 at 5:54 pm	and is filed under Interior/Exterior Style, Mazda CX-3. You can follow any responses to this entry through the RSS 2.0 feed. You can skip to the end and leave a response. Pinging is currently not allowed. What’s the gas mileage of the 2019 Mazda CX-5?